Business Intelligence for North American Utilities - FirmoGraphs Enables Better Relationships Today! 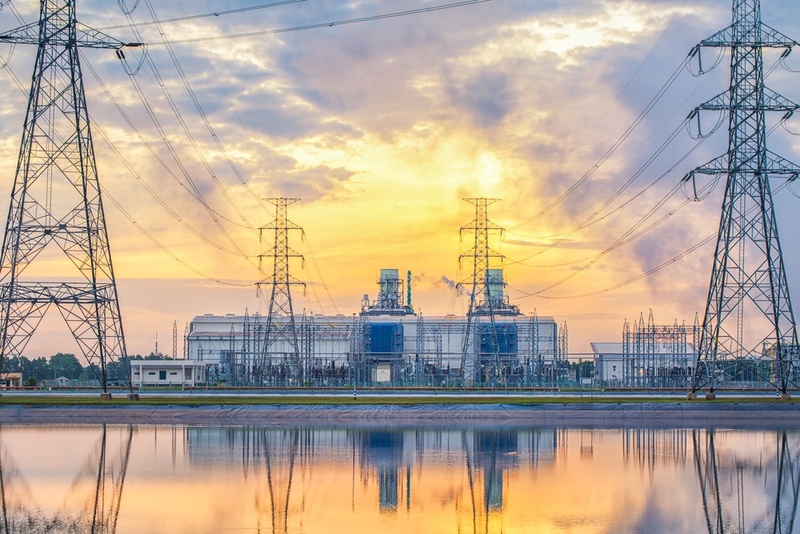 Whether you are a veteran consultant who has supported utilities for 20 years, or fresh out of college, it’s never too late or too early to learn more-effective approaches to the rewarding and challenging utility market. Arguably, it’s a bit artificial to call it a single “market”. In reality, the US utility landscape is a series of diverse and interconnected parts. Regulated and unregulated organizations. Public, private, and investor-owned. Combined and separate water, wastewater, and power. The differences matter when you execute your go-to-market strategy. This is a highly competitive industry, with a race for the business. To make sure you optimize your opportunity and reduce your risk in earning your share of this multi-billion dollar market, we’ve assembled this collection of essential tips and resources. US Utilities present a unique opportunity for those companies that serve them. The US market is substantial. The GDP contribution from utilities averages approximately 270 Billion over the past 10 years, including water, wastewater, and electricity. Utilities consume enormous amounts of architecture, engineering, and consulting (AEC) services, IT hardware and software, building materials and physical goods. Larger companies in every category have billion-dollar relationships with their top utility customers. As utilities, they are “too important to fail” in the US. Utility challenges, as with the case of the City of Flint, Michigan (water) or the Puerto Rico Power Authority (power), are national news as people living in the US expect access to water, power, and sanitation. Utilities will always be investing in goods and services because they must continue to serve the public. This market does present unique opportunities. As with most things worthwhile, mastering it is not easy. A successful approach to the utility market requires an intelligent, patient, and strategic approach. First, know that the sales cycle can be lengthy. Making the first sale to a brand new customer can be difficult. Then after you are established, your footprint can be challenged by competitive re-bidding requirements. You may be the first into an account, but find yourself in a crowd as procurement sources multiple bids. Next, if you are selling novel new approaches and technologies, know that utilities aren’t always early adopters and are very conservative in their selection of new technologies. Change does happen but tends to happen slowly, as keeping the power on, and the water running, are the first priority. Business leaders need to be both patient and future-oriented, to anticipate the long-term trends and needs of utilities. It is a long-term investment in continually developing relationships and as part of the educational process, providing useful solutions. Finally, you’ll know from news headlines that budgetary needs are often not fully funded. Necessary capital investments seem to be continually delayed. 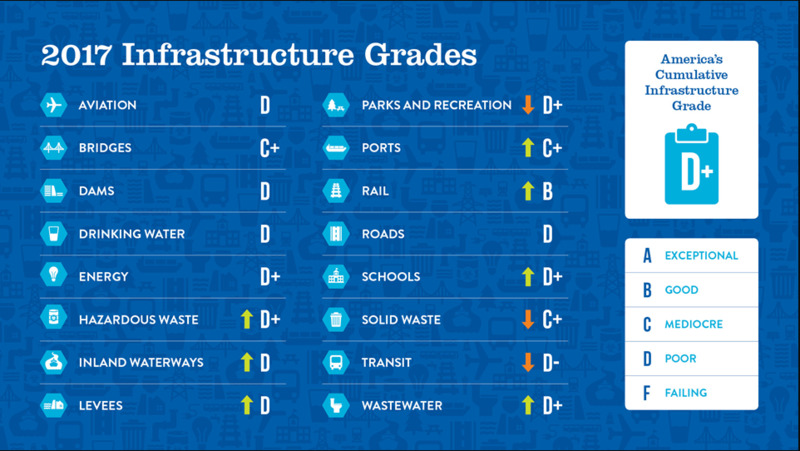 The ASCE published Amerca’s Infrastructure score as a D+, in their 2017 “Making the Grade” report. Drinking Water, Wastewater, and Energy respectively earned Grades of “D”, “D+”, and “D+”. In some ways, our utility infrastructure is like a home with too much deferred maintenance. There comes a time when your foot goes thru the decking, the pipe bursts and floods the basement, and a higher bill comes due. That is the case today with our utilities. The good news is, you can do influence your outcome, and maximize your results in the Utility market using Business Intelligence (BI). To start with it is critical to take advantage of publicly available data. How many times have you seen executives base next year’s plan almost entirely on this year’s sales? You can do better, much better, with granular, bottom-up market intelligence. For the water industry, . For the power industry, . It's also worth noting that M&A deals hit a record high in the utilities sector in 2016 and 2017. It's high time for you to effectively plan your customers' M&A to harness all related opportunities. For M&A related services in the utilities sector, Click Here. Using Business Intelligence (BI), marketers can execute highly-targeted campaigns in a fraction of the time that would otherwise be possible. Imagine the specificity of your campaign, the quality of your messaging, targeting the part of a slice of a segment of the utility market. Data access allows this efficient and specific targetting. Also consider that with GDPR active in Europe and (probably) coming to the Americas sometime soon, the future is with inbound marketing, click here [CTA]. Inbound marketing requires that you invest in creating relevant content and messaging for your target market. What better way to be relevant than to use BI, to show your subscribers your understanding of their markets? Business Intelligence (BI) enables account executives (AEs) and salespeople to better-prepare for customer meetings, to make the best possible 1st impression. “If we had this BI solution available, would our salespeople use it”? Our answer is this. Today’s more-sophisticated salespeople, working with ever-more-informed buyers, will use BI to perform and survive. Relationships still matter, and people buy from people they like and trust. That said, building trust doesn’t just happen on the golf course these days. Trust is built thru adding value, and value is added with the knowledge that may be imparted by BI. Next, think about finding the white space in existing customer accounts. Our customers have found that BI is a great tool to review your footprint within an existing customer compared to the total possible business in that account. Finally, consider the work of on-boarding AEs new to the utility industry. Newer, less-experienced sales representatives don’t bring the deep, relevant knowledge about their territories and accounts. 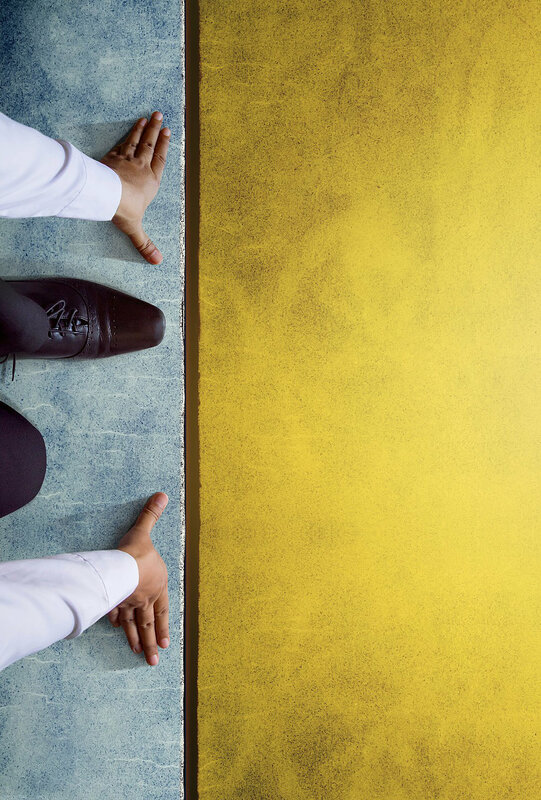 BI is the best tool to effectively, efficiently onboard new salespeople, and retain them as they meet and exceed quota the first year. Contact us for mutual discovery of BI needs and solutions. We help you run the race just a bit faster, and sometimes, that is all you need.